Headed out for the weekend? Maybe to Cosplay Mania, even? Well then it’s time to embrace your inner anti-hero and check out the interactive Venom booth at Cosplay Mania 2018 on Sept 29-30, SMX Convention Center. Fans can watch special footage, check out the mini symbiote lab, hear Venom speak on the listening wall, take selfies while on the Ducati Scrambler, score limited edition freebies and more when they visit the booth. 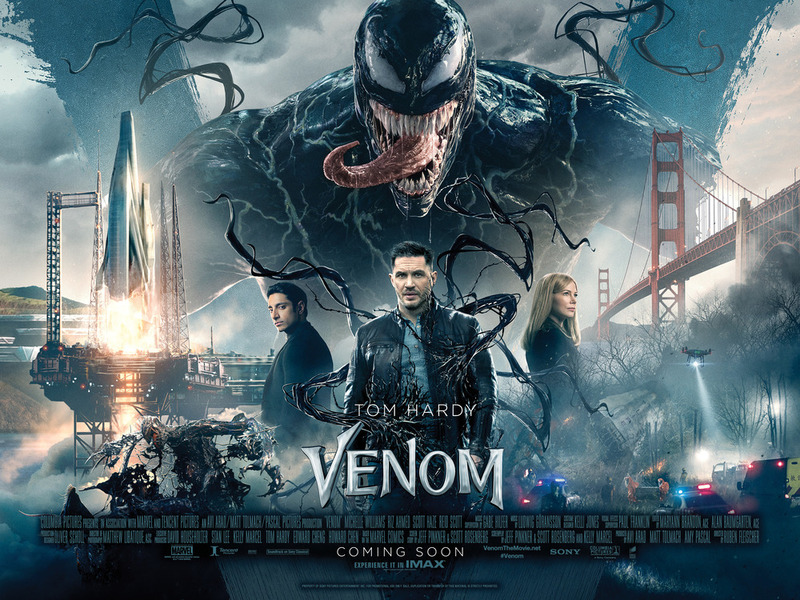 If you’re double guessing yourself, you may also get a chance to win Venom Premiere Tickets! Venom opens in Philippine cinemas on October 4 from Columbia Pictures and Sony Pictures! Previous articleHuawei’s new Kirin 980 is a trailblazer of a mobile processor! Next articleMy Hero Academia Season 4 confirmed!